Step into the world of AJ’s Fine Foods and experience the difference! 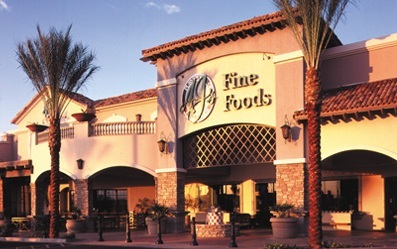 The AJ’s concept was created in 1985 with a mission to bring an upscale gourmet market to the Valley. Since then, we have grown to include 11 markets in the metro Phoenix area and Tucson. Each AJ’s provides an unparalleled shopping excursion that delights the senses in a boutique-like atmosphere. 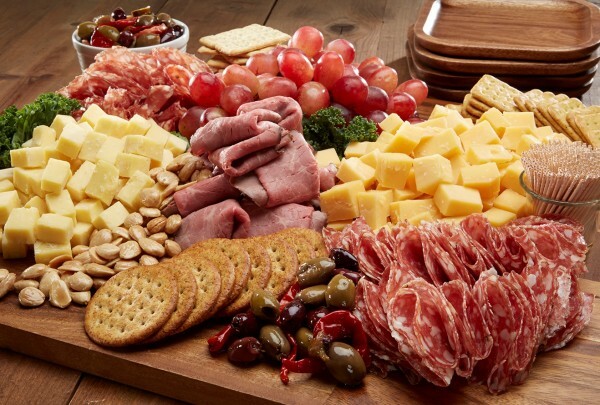 The highlight of the AJ’s experience lies beyond the incredible range of unique food items, and gourmet products and services available in our markets. It is found in the spirit of our culinary experts who are passionate about food and providing you world-class service. Let our talented chefs take you on a culinary adventure, creating unique and flavorful entrees just for you. Made daily, take home a delicious chef-prepared favorite, from prime rib or pork tenderloin to beef Wellington and grilled salmon with mango salsa. 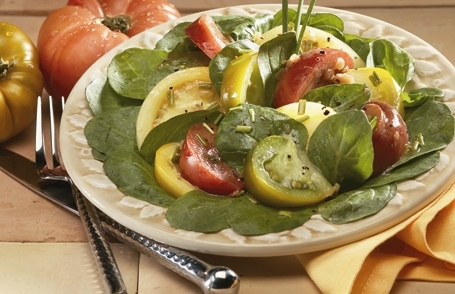 We also offer fresh chef-prepared salads, delectable Signature sandwiches, a daily selection of made-from-scratch soups, or authentic hand-tossed pizza, baked in a wood-fired oven. For lighter fare, our salad bar features an abundance of fresh garden vegetables and greens; as well as a vast selection of many hard-to-find imported olives from Greece, Italy and France. On the go for a hike, picnic or group lunch? Call ahead and order AJ’s gourmet box lunches, a party submarine sandwich or sandwich tray. Sweet temptations abound in our Boulangerie, Whether it’s one of our luscious fruit tarts, exquisite pastries or a Crème Brûlée, there’s a sweet treat waiting to satisfy your cravings. 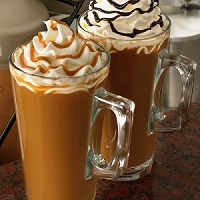 Enjoy a cappuccino while sampling a delicious torte, or start your day with an AJ’s muffin and a latte. Along with our stunning array of local breads, fresh-baked pies, Signature cakes, and desserts, our experienced and highly talented pastry chefs can create custom delights for your special occasion. For the coffee connoisseur, our Baristas use the finest Italian Espresso from Illy Café, along with fresh-ground brewed coffee from Espressions Coffe00e Roastery. We also offer European Sodas, real fruit Smoothies, and a vast selection of thirst-quenching freshly brewed flavored Iced Teas. 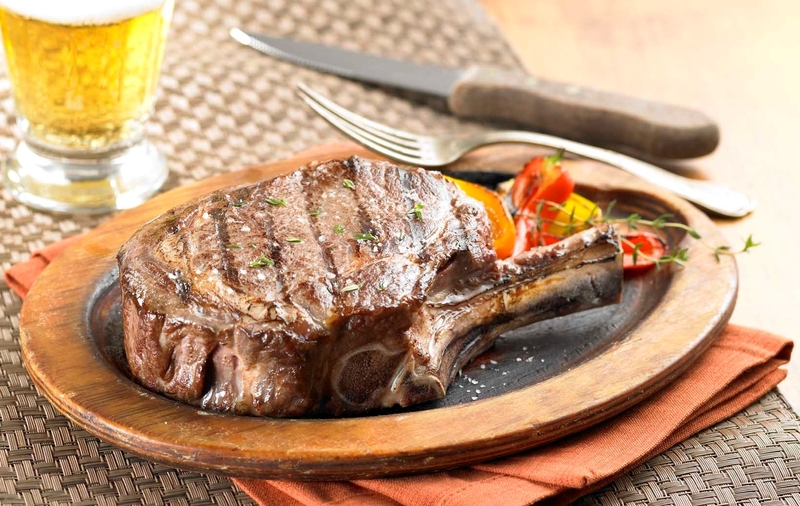 AJ’s Butchers Corner offers the finest Grass-Fed, USDA Prime and USDA Choice steaks as well as world renowned American Style Kobe ground beef. We also feature American raised lamb, All-Natural pork and poultry as well as organic poultry. For special occasions choose from filet mignon, standing rib and pork crown roasts or an elegant rack of lamb. Ready for your oven or grill are entrees such as; Italian stuffed pork roast, baby back ribs and chicken cordon bleu to pair with sides of twice baked potatoes, bacon-wrapped asparagus or stuffed portabella mushrooms. Our staff of experienced meat experts is happy to serve you to help provide preparation and serving advice for your special meal. You’ll find the finest fruits and vegetables harvested from around the world and delivered fresh to our stores. We pride ourselves in procuring one of the widest selections of gourmet and specialty produce around! The list of fresh exotic imports continues to grow as we search for the newest and most unique items Mother Nature can provide. From specialty fruits and vegetables or exotic mushrooms to fresh cut herbs and edible flowers let our experienced team of produce experts offer tips on how to prepare your selection and enhance your meal. 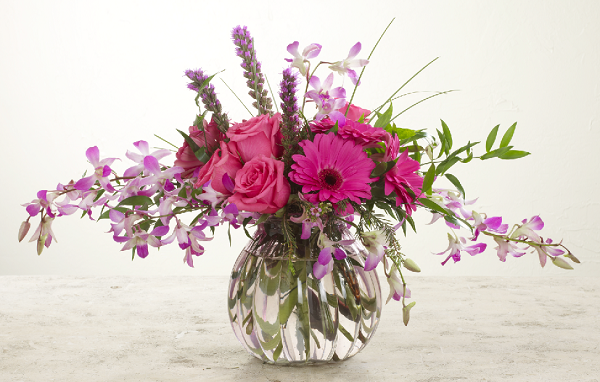 AJ’s Floral Boutiques bloom with gorgeous arrangements created by our talented designers. Whether you are looking for a fresh flower bouquet, a stunning arrangement or planning a wedding, our boutiques are the perfect place to start. When you visit our Fromagerie you’ll discover why we earned Best Cheese Selection from a popular local publication. 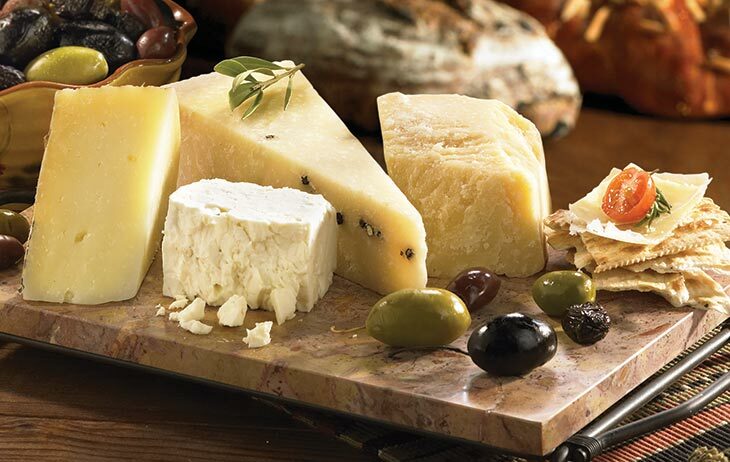 Our unique cheeses offer you the best of domestic and imported varieties from French Triple Cream Brie and authentic Italian Parmigiana Reggiano to smooth blues from California. Our vast artisan cheese selection spans the globe and pairs perfectly with a wine from the AJ’s cellar. The world is full of great food and our passion is to share it with you! 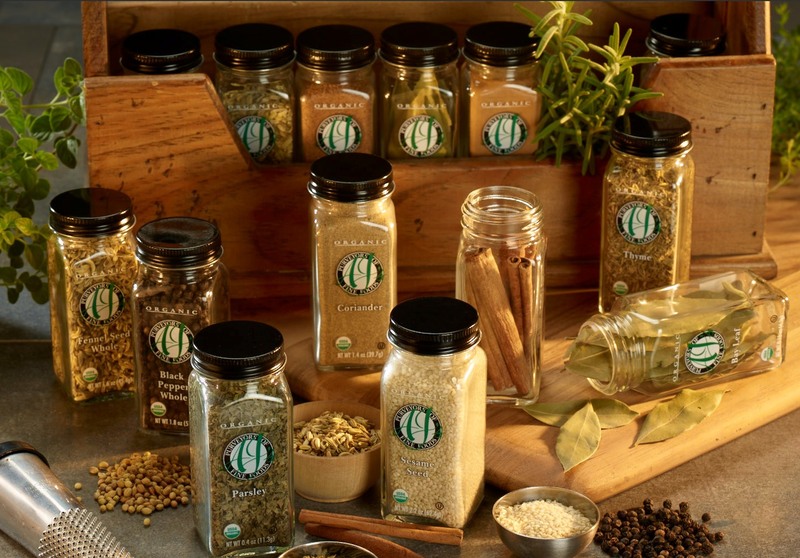 We search the world to provide unique specialty and gourmet ingredients, as well as pantry essentials to use in your culinary adventures. Our shelves are stocked with international flavors found in oils, vinegars, sauces, condiments, gourmet spreads, teas, exotic spices and chocolate. We also proudly feature the finest local products from regional artisans. Whether you are a novice or a professional chef, you’ll find the best is in store for you in AJ’s Grocer’s Corner. Looking for the perfect gift to give a special someone? From novice cook to professional chef AJ’s selection of home décor and gift items has something for everyone. 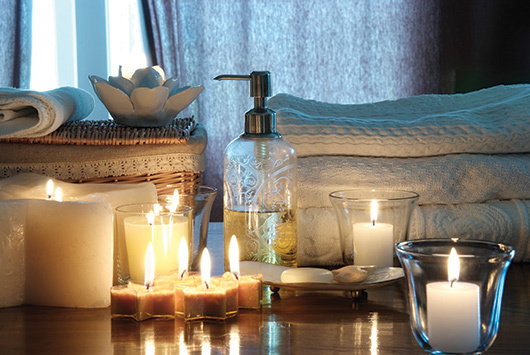 Items include Le Creuset cookware, Riedel glassware, beautiful linens to professional cooking tools or select from our luxurious body care items to pamper them. Beautiful greeting cards and luxe wrapping paper from Papyrus will provide the perfect finishing touch for a lovely gift. You could travel the world in search of the finest seafood, or you could simply visit the Seafood Grotto at AJ’s Fine Foods. Here you’ll discover an unrivaled international collection of the freshest seafood as well as trained experts to help with preparation and serving advice. AJ’s Grotto features an extensive assortment of shellfish and exotic seafood, including Wild King Salmon, Chilean Sea Bass, Swordfish and Mahi Mahi. 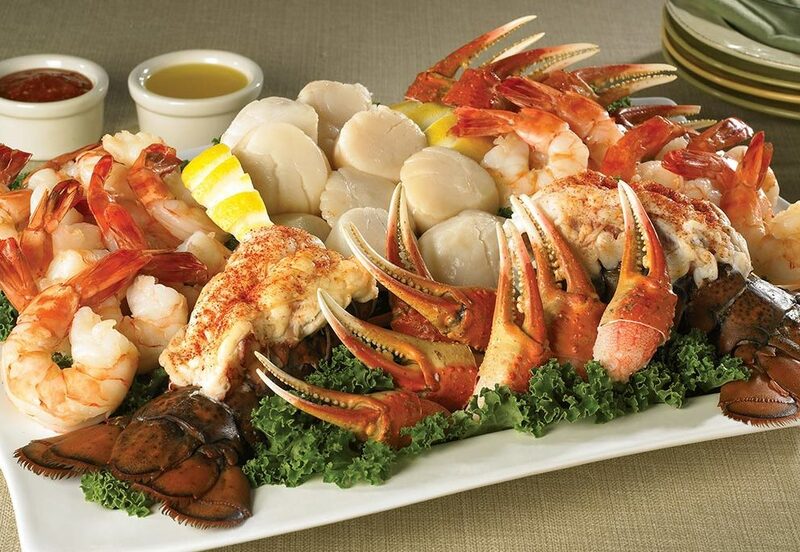 All seafood is hand-selected from industry-leading purveyors who satisfy AJ’s stringent standards. To ensure optimal quality, AJ’s seafood is flown in and delivered fresh daily. AJ’s Fine Foods Wine Cellars have cultivated an unparalleled reputation for service, selection and knowledgeable staff. 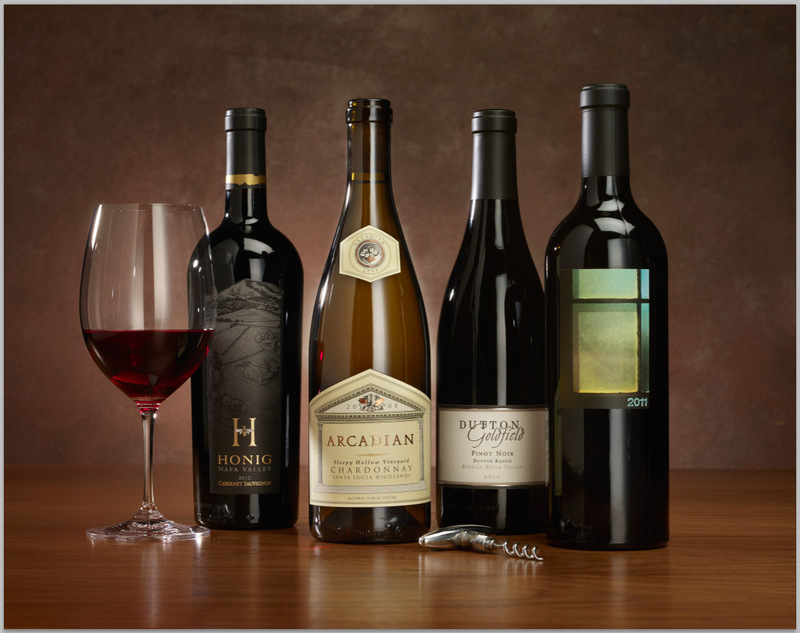 Our wine collection at each location is unique and selective, featuring a balance of domestic and imported wines, varietals, and styles to please any palate. AJ’s Fine Foods Cellar staff maintains a true passion for wine, beers and spirits that will easily entice you into their world of taste, texture and entertaining.